Mumbai Sep 15 (IANS) Actor Nakuul Mehta says he is happy to play the Indian version of popular fictional detective Sherlock Holmes in a TV show. As per the current track of the show "Ishqbaaaz" an unexpected murder takes place in the Oberoi mansion that will turn Shivaay (Nakuul) into a true detective. "I have been a huge Sherlock Holmes fan. 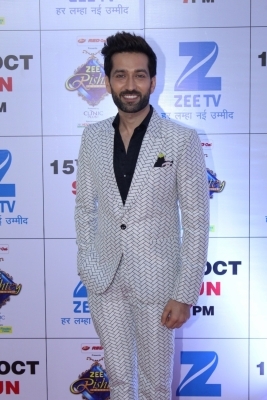 I was thrilled when I got to know that I will be playing a similar mystery solver on Ishqbaaaz and I am very happy to play the Indian Sherlock Holmes in the show " Nakuul said in a statement. "As an actor it was always my dream to play the popular detective and viewers will soon see me in a never-seen-before avatar of a detective " he added.